Registration is now open for the 2017 The Dude Hates Cancer Homebrew Competition! This year’s event will be taking place on Saturday, August 19, 2017 at Resurgence Brewing Co, from 12-3pm. Just like in the past, 100% of proceeds from the event will go to The Leukemia & Lymphoma Society. There is no entry fee to enter your beer in the competition, though entry does require donating a large portion of your beer to the event (we recommend a full 5 gallon batch, if possible). Entries will be sampled by attendees that make a donation to LLS, and we’ll also have a panel of judges to officially score each entry. The winning entry, as determined by a combination of judges scores and the popular vote from attendees, will get to brew a batch of their winning beer at Resurgence! 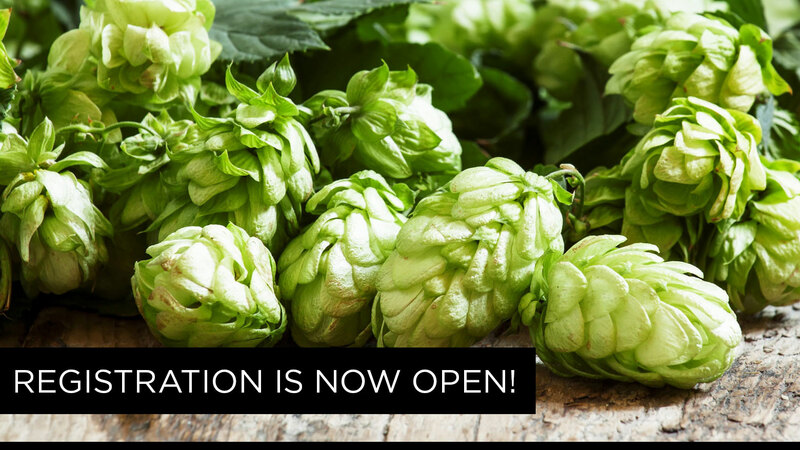 To register your beer, click here: Register your beer! Next → Next post: The Results are in: $3,627 Raised!